CONGRATULATIONS!!!!!!! I’m so Excited to be YOUR Guru-in-Your-Pocket This Spring!!!!! Know this, by creating the Intention of Aligning Yourself for Success, The Universe is already creating amazing opportunities to support you! 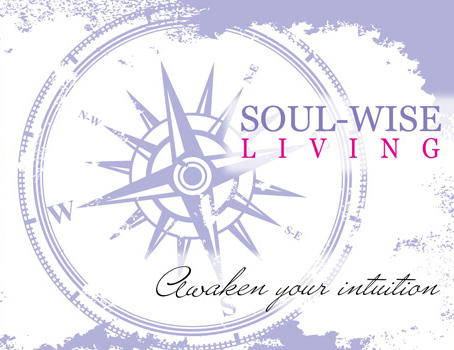 Please white~list my email “Laura@soulwiseliving.com” in your email server and I’ll be in touch shortly with how to get started!!!!!!! I truly am honored that you trust me to support you this spring and into the summer!!!! !